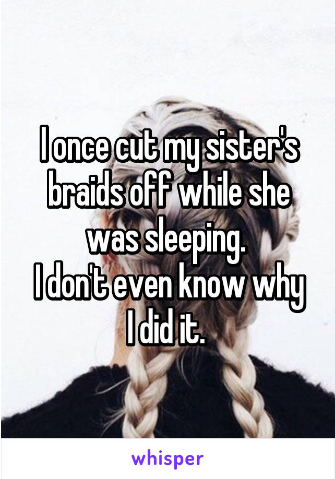 These confessions from evil siblings will not only make you laugh out loud but will make you want to prank your siblings too! 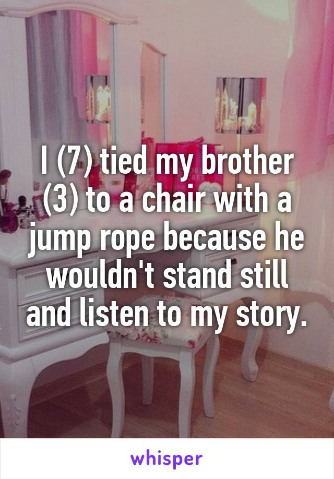 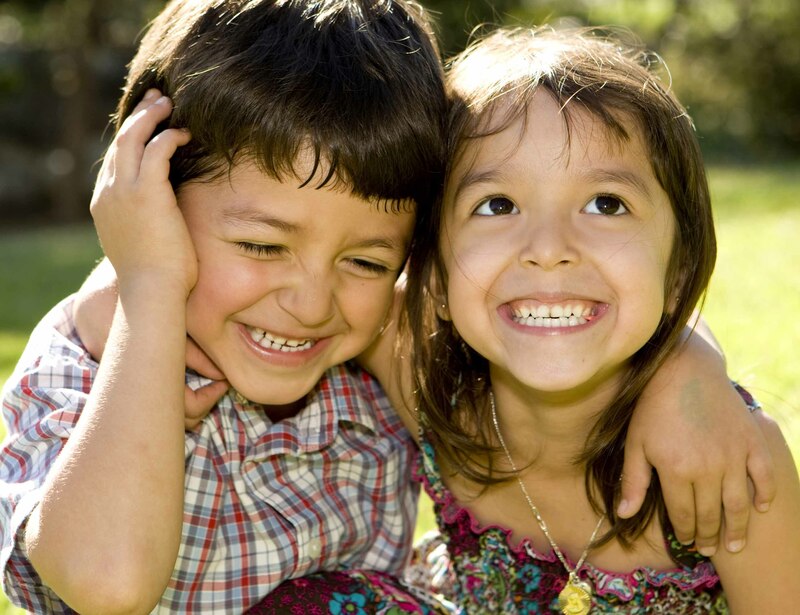 Raksha Bandhan is not only about sweets and chocolates and love and bonding, it's beyond that. 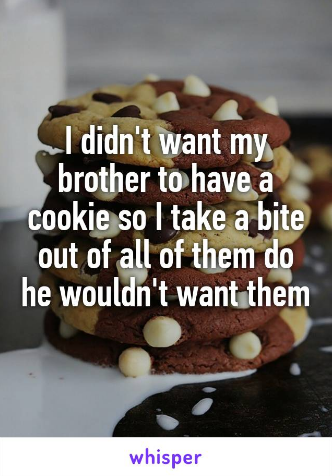 The best part about having a sister or a brother is that you can prank them or trick them anytime and they aren't even allowed to take offense. 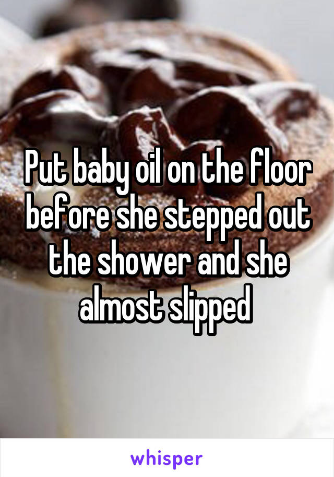 The ratio of the number of times you pull their leg is equivalent to the amount of love you want to shower them with. 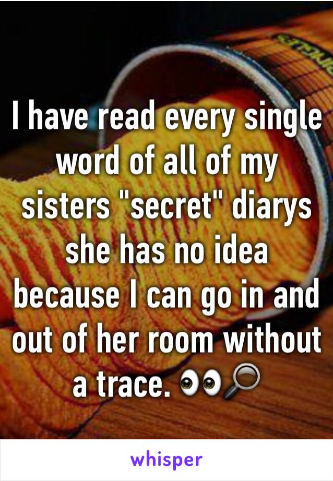 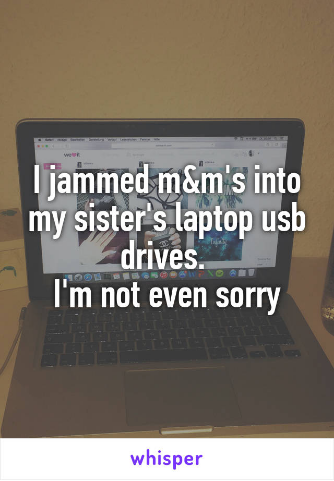 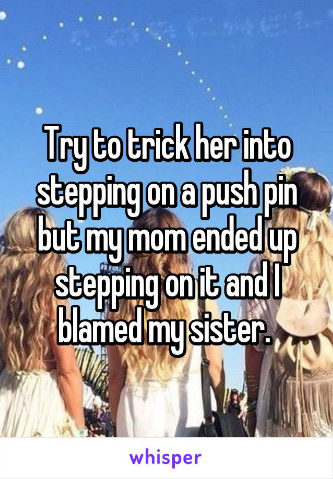 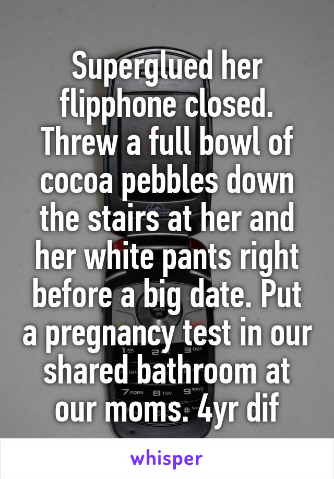 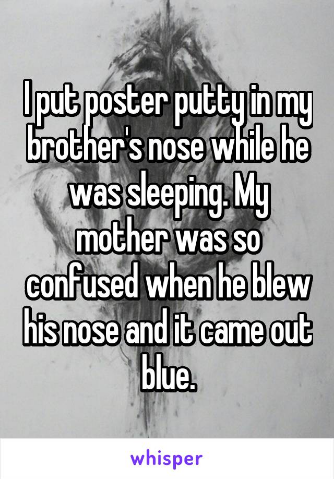 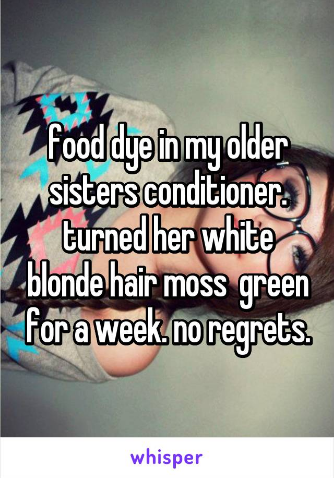 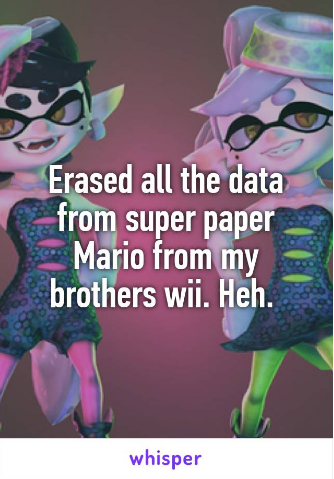 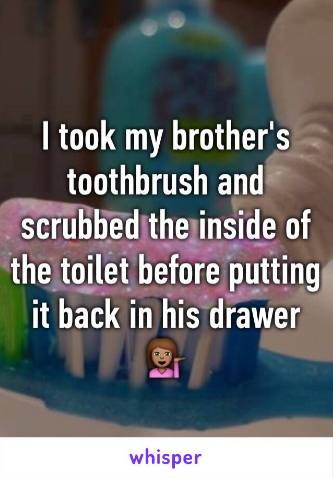 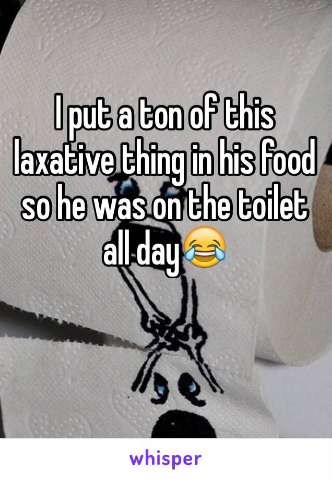 Being that the case, these confessions from evil siblings will not only make you laugh out loud but will make you want to prank your siblings too!